When it comes to aso ebi, you will hardly find people that use the colour black. In as much as people associate bad things to black, the colour can aslo make you stand out at your event! 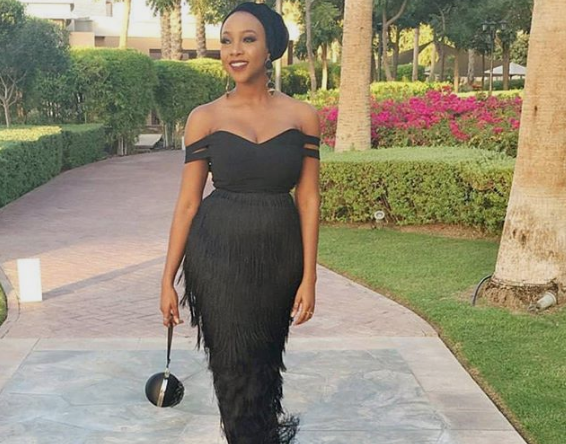 Today, I would be showing you some black aso ebi styles you should rock to your next owambe.